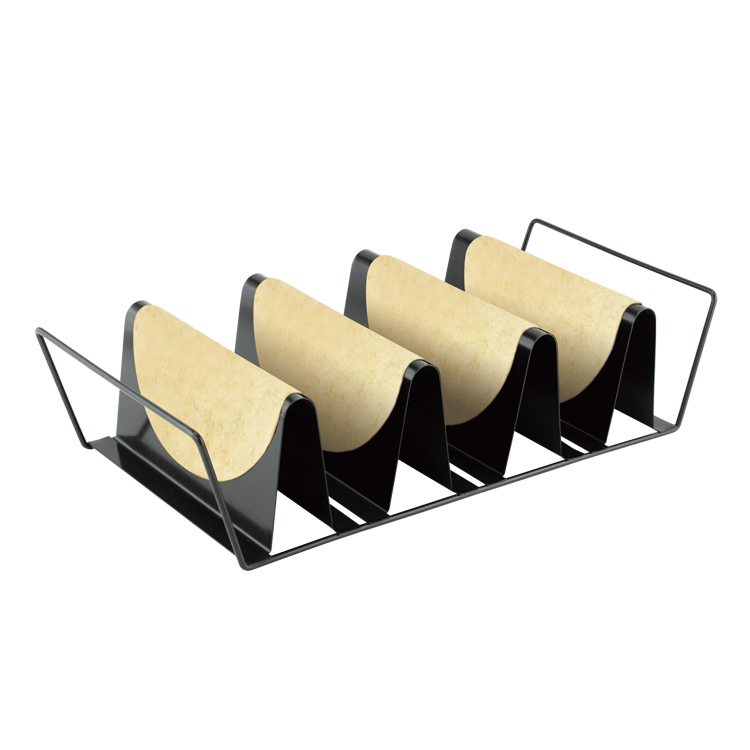 Modern looking and very convenient for holding and filing tacos. Perfect either professional style presentation or Mexican vibe delicious street food. Sure way to impress your guest or even if it's just for your daily Taco craving. Will make every family member happy. Tried and tested for hard or soft shell tacos. You can even use it to hold hotdogs and donairs. Durable, sturdy and light weight using high grade stainless steel. Luxury kitchen product for reheating and grilling food. Alternative for plate warmer. Modern way in serving dishes. Perfect great barbecue gift. 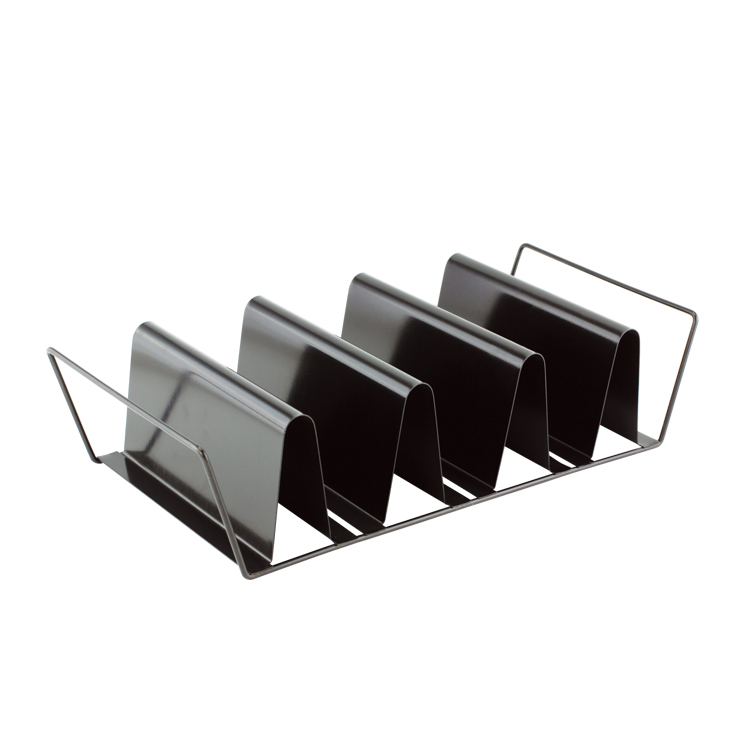 Looking for ideal Taco Holder Stand Manufacturer & supplier ? We have a wide selection at great prices to help you get creative. 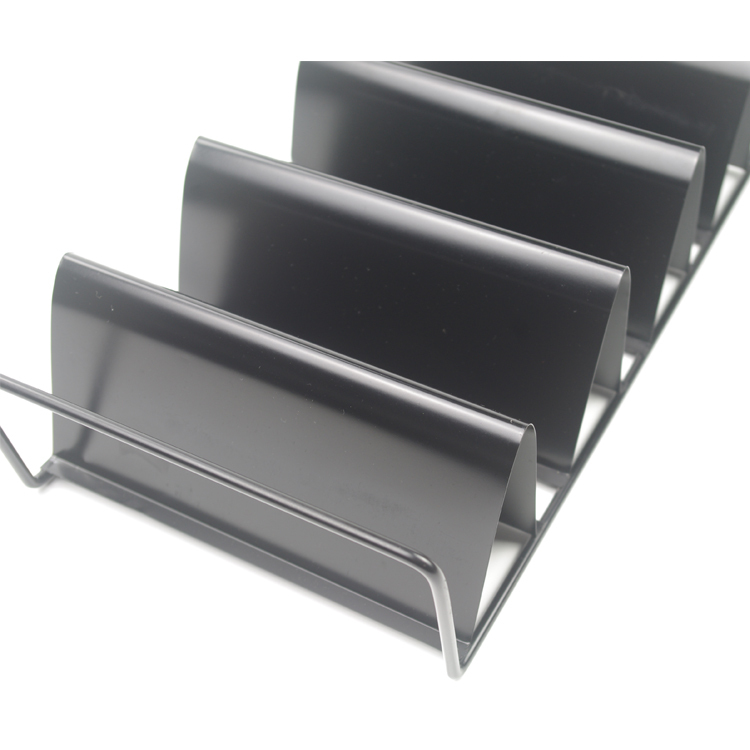 All the Grill Taco Rack Handle are quality guaranteed. We are China Origin Factory of Bbq Grilling Taco Stander. If you have any question, please feel free to contact us.